Tom Poole was born in 1765, the eldest son of a tanner. He was self-taught, his father refusing to allow him to go to university. His appetite for learning was voracious, and he amassed a library of books that impressed many eminent men of the day, including William Hazlitt and Charles Lamb. He was a committed radical, and sometimes offended the more conventional inhabitants of Stowey. However, his total lack of vanity endeared him to everyone. From the moment the two men first met, Poole recognised greatness in Coleridge. He had the insight to see that he could be of immense help and support. In a letter of 1796 he wrote: ‘By you, Coleridge, I will always stand, in sickness and health’. Coleridge escaped to the sanctuary of Poole’s book room at the back of his house in Castle Street at every opportunity. It was in this room with its barrel roof that the Wordsworth and Coleridge circle met to talk and exchange ideas. (If you stay at Poole House, you can still see the book room today). It is a measure of his quality that Poole enjoyed lifelong friendships with a number of influential men of the time, including Humphry Davy, the Wedgwood brothers, and Andrew Crosse the scientist from nearby Broomfield. Poole was a staunch and faithful friend to Coleridge to the end, even though they did not meet after 1807. He continued to offer financial support to Coleridge, advancing money for the periodical The Friend, and supporting Hartley at Oxford. He and Sara Coleridge shared a deep attachment, and they corresponded for many years after her separation from Coleridge. Tom Poole’s legacy to Stowey is wide-ranging. As a landowner and owner of the family tannery, which he developed and expanded, he employed many local people. 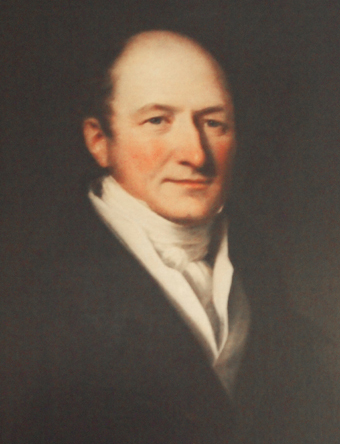 He was an active supporter of the Sunday School movement, formed the Stowey Female Friendly Society, and in 1812 donated the building for the village school (Stowey’s library today). He died in 1837; you can see his grave and read his epitaph at the church. Poole House originates from the late 17th Century and its illustrious visitors include Samuel Taylor Coleridge and William Wordsworth. 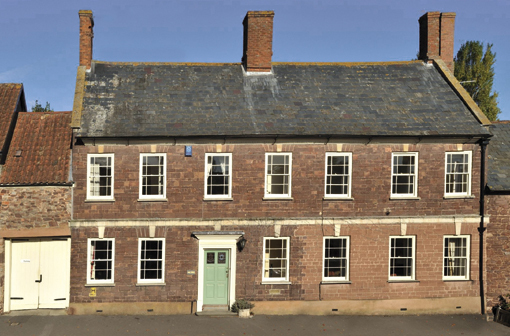 The house was owned by local tanner and philanthropist, Thomas Poole, who befriended the poets and their families when they visited or lived in Nether Stowey. Coleridge escaped to Poole's bookroom at every opportunity. It's still there today, so do ask to see it during your stay.